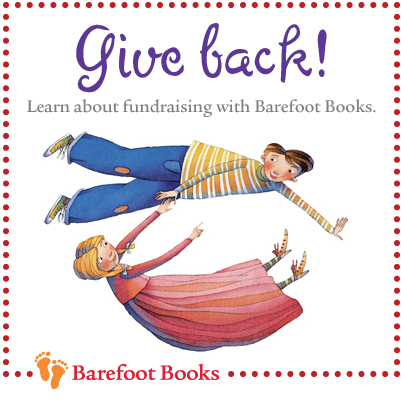 There are a few ways you can Give a Hoot while getting something for yourself or a friend in return. 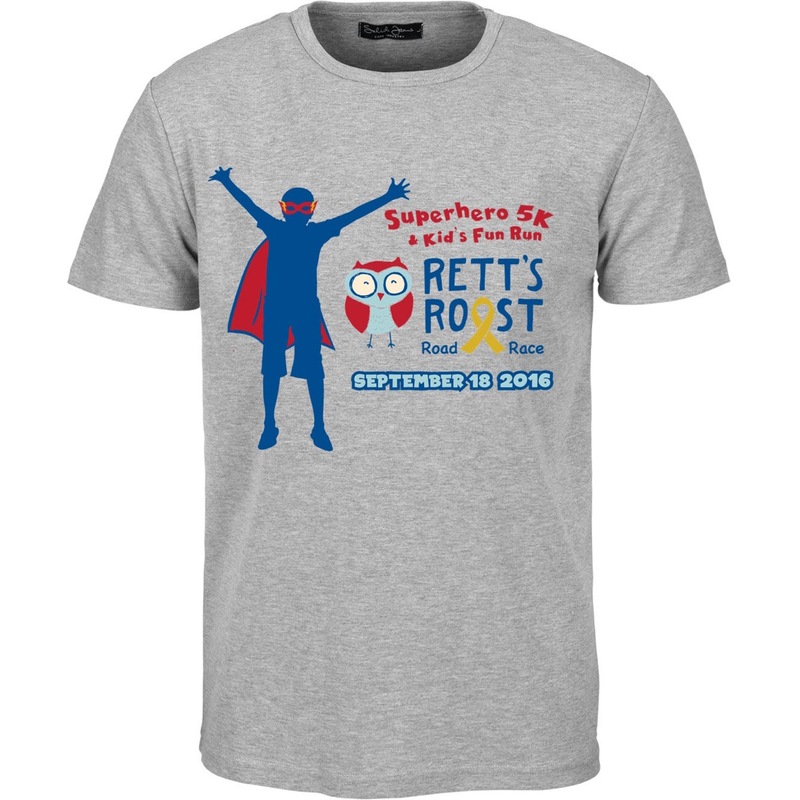 Get cheap t-shirts for a small donation and spread the word about Rett’s Roost wherever you go. Rett’s Roost receives 30% of your total purchase thanks to Marissa. 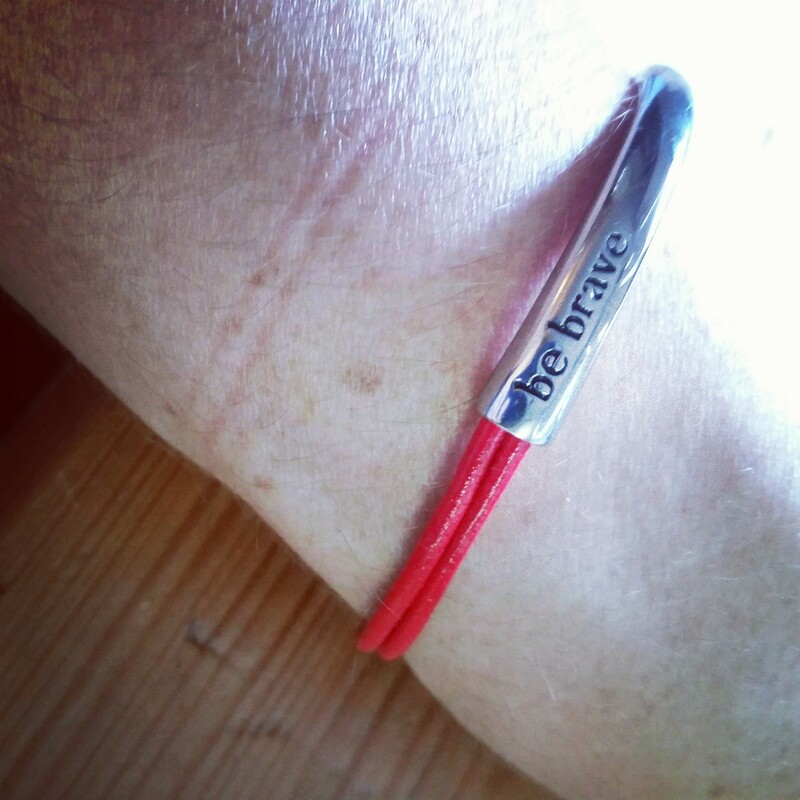 Shop at Ava Anderson through this link and 15% of Caitlin’s sales go to Rett’s Roost. Must enter 106963 at checkout. 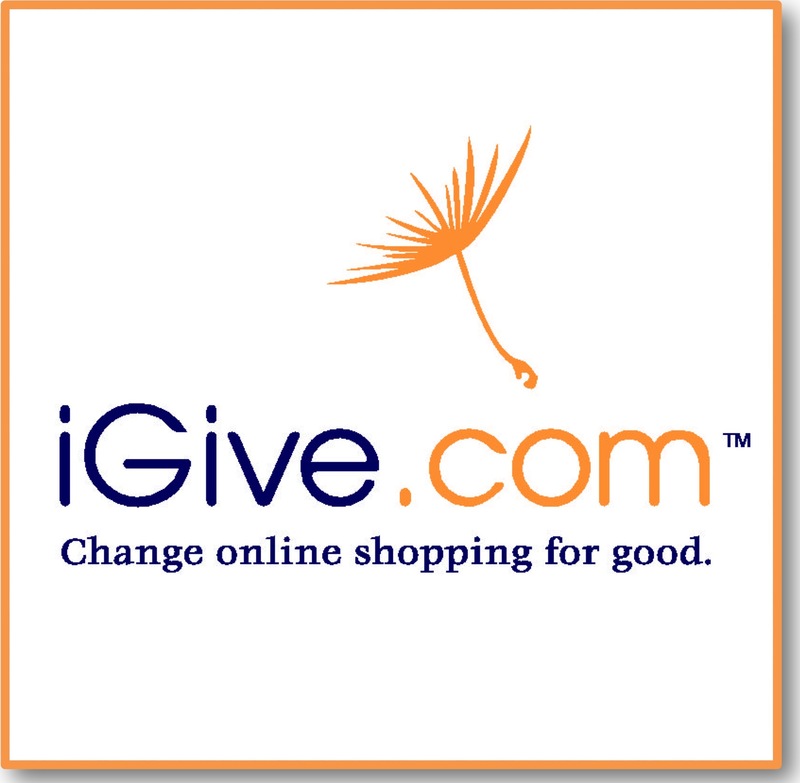 Install the iGive app and shop online as you normally would. Only when you do, a percentage goes to Rett’s Roost. 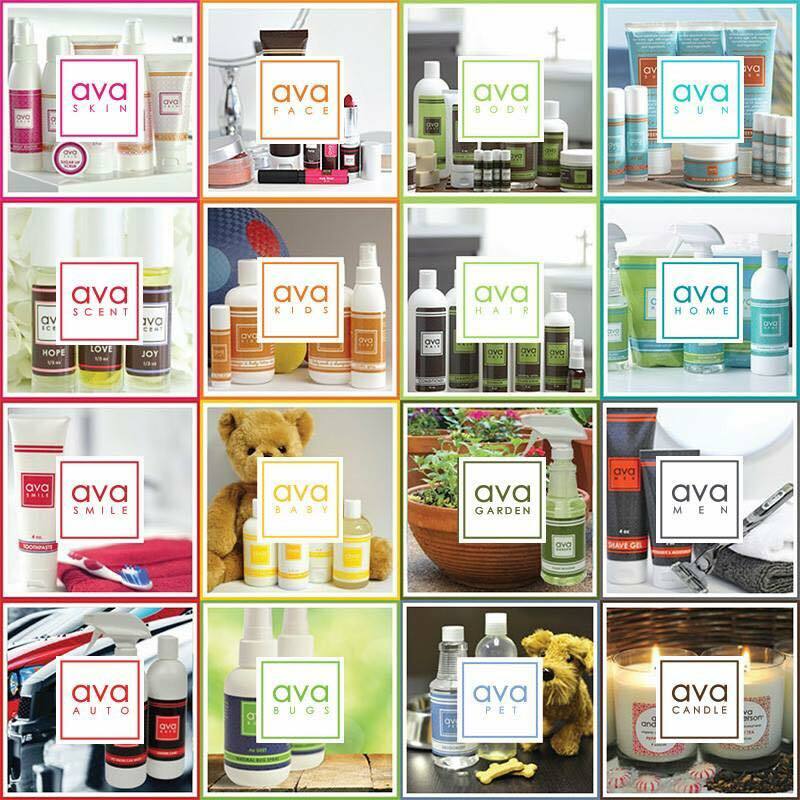 Over 1,700 Online Stores to choose from – including all your favorites!